SOLD for $5,000,000.00 on 6/15/17!! Three bedroom/ two bath Owner’s Home with attached three room office. 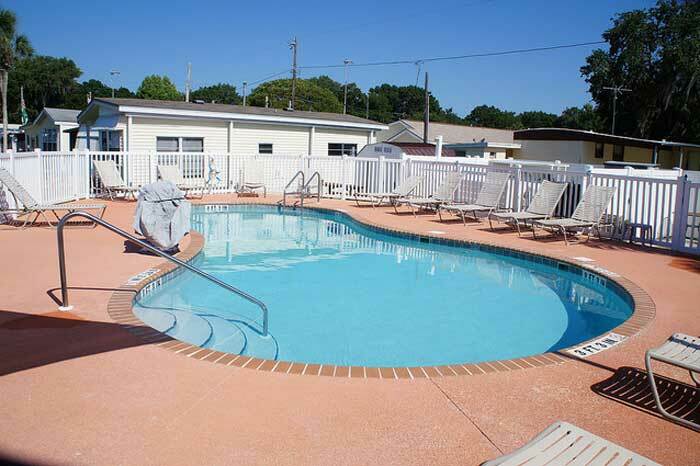 Waterfront views, palms and mature trees provide residents and guests with a “real authentic Florida” atmosphere! 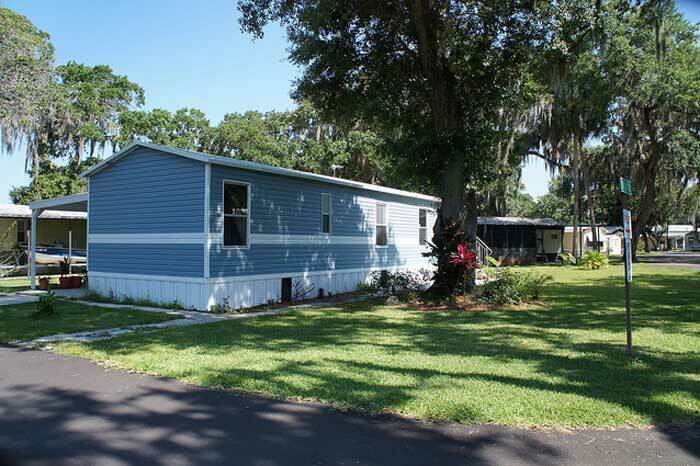 Lease option to purchase yearly income $24,040.56. 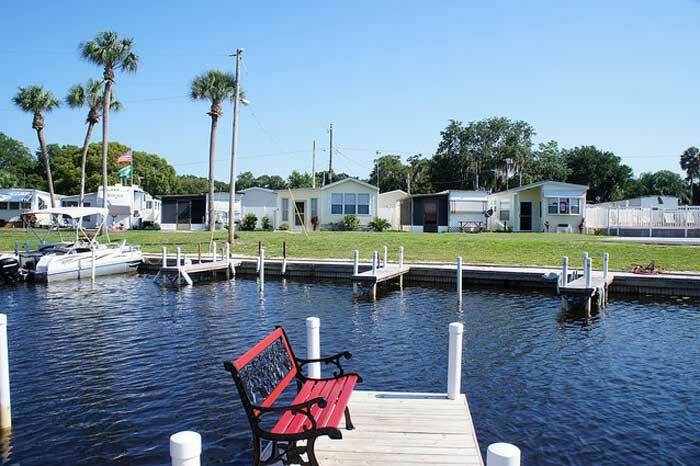 Extra income from 50 Boat Docks & Onsite Dual Boat Ramp. 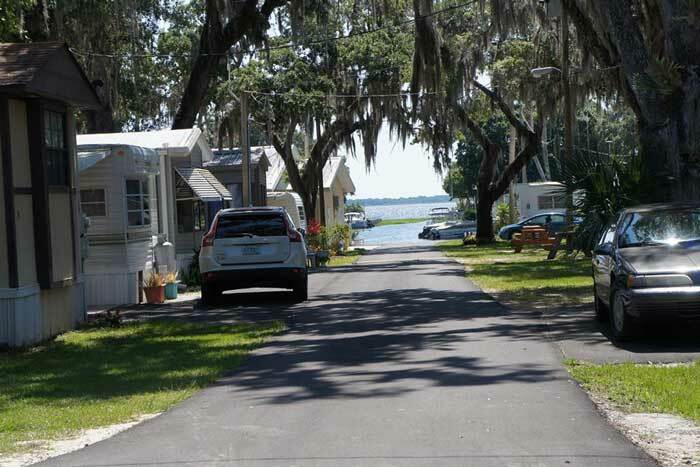 Neighborhood residents provide additional income from existing water and sewer systems. 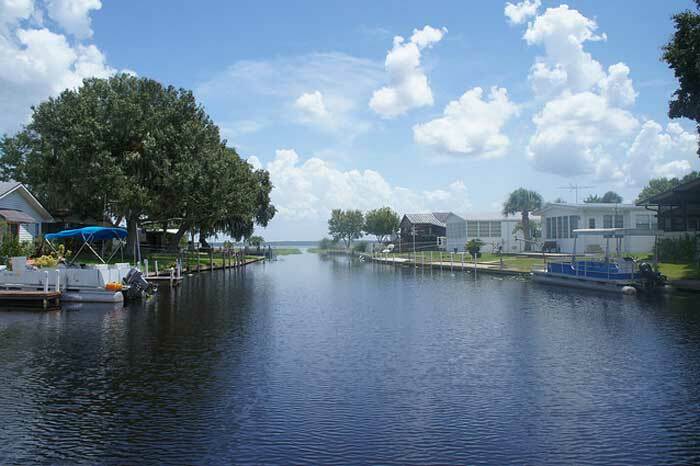 This property has 500+ feet of lake frontage that provides gorgeous waterfront views and breathtaking sunrises. 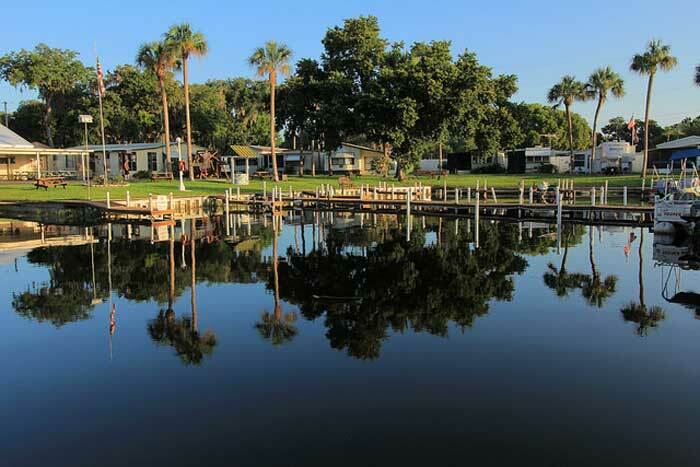 The large trophy bass fishing lake provides access to both the Atlantic Ocean as well as the Gulf of Mexico and will appeal to boaters and fishermen alike! 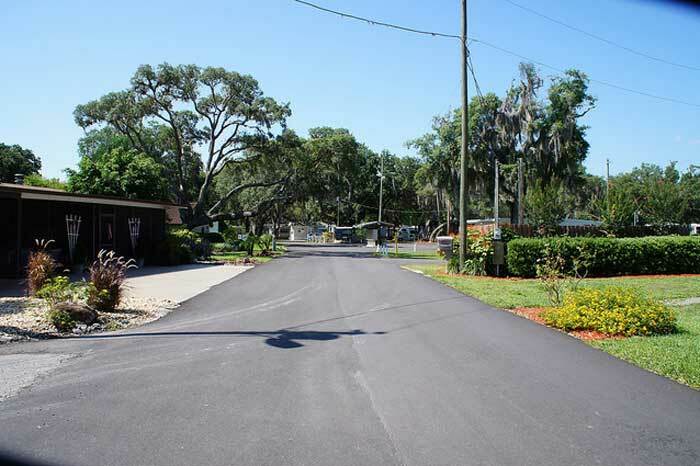 Roads repaved, boat docks rebuilt, and pool was resurfaced in 2016. New vinyl fence in 2017.